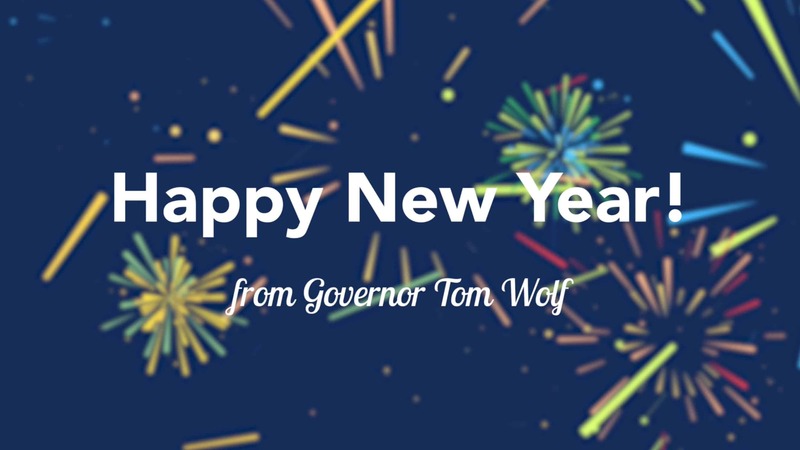 Today as we close out 2016, I’d like to wish you all a very happy new year’s day and look back at what we’ve achieved in the past 12 months. 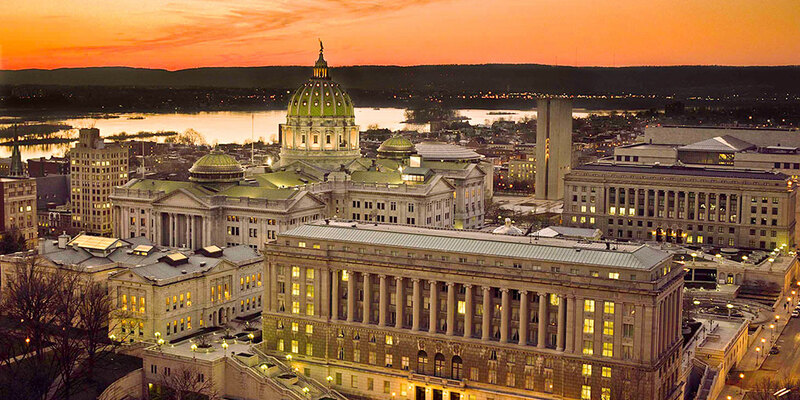 With the year coming to an end, Pennsylvania state agencies have released their 2016 accomplishments to highlight the progress made by each agency this year. 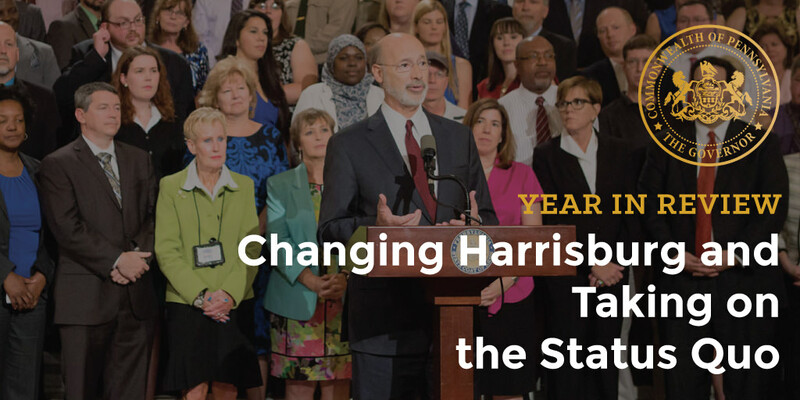 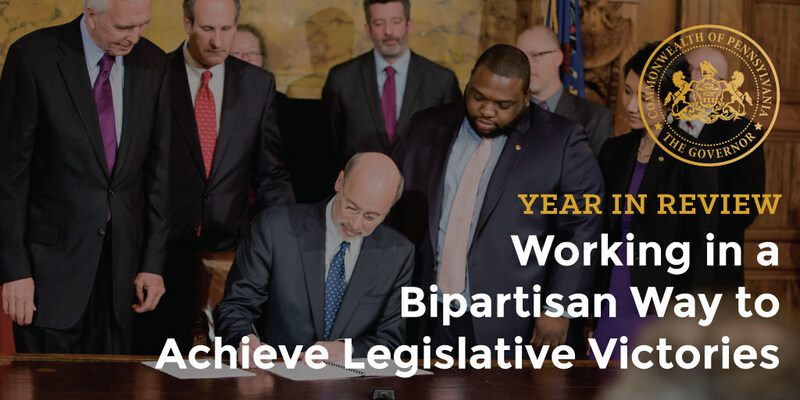 Despite historic Republican majorities in the legislature, Governor Wolf worked with the General Assembly to achieve significant bipartisan victories to move Pennsylvania forward. 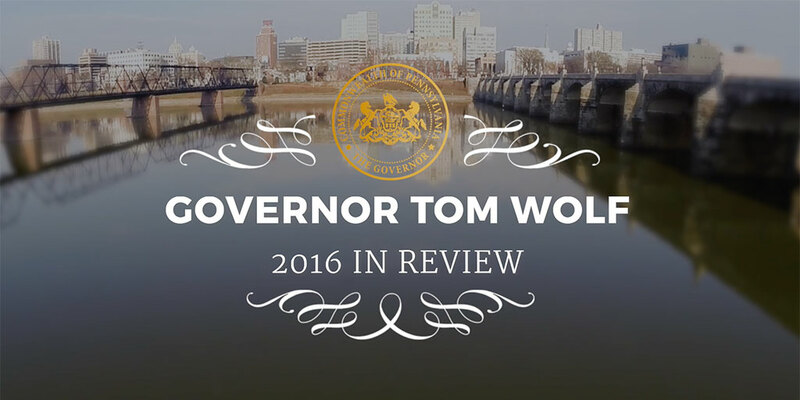 Governor Wolf’s administration continues to make state government more responsive to the needs of middle class families and taxpayers.